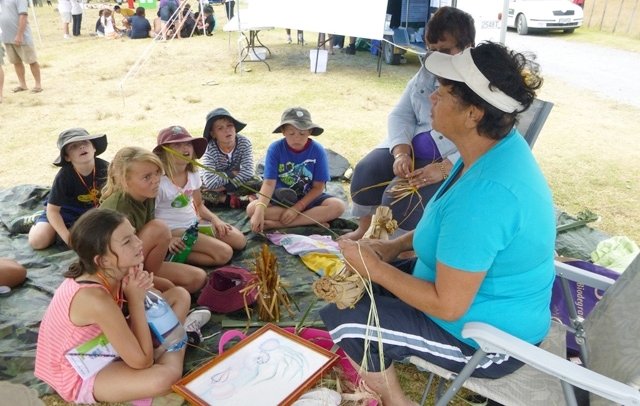 Māori Language Week 2015 – Give te reo a go! 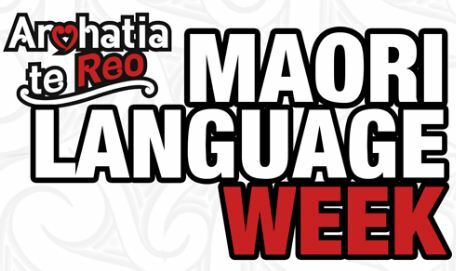 It’s Te Wiki o te Reo Māori 2015, Māori Language Week. 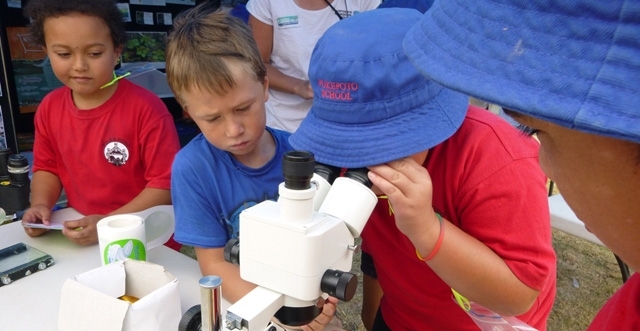 If we are to keep the unique culture of Aotearoa alive, we needed to cherish and champion the Māori language. 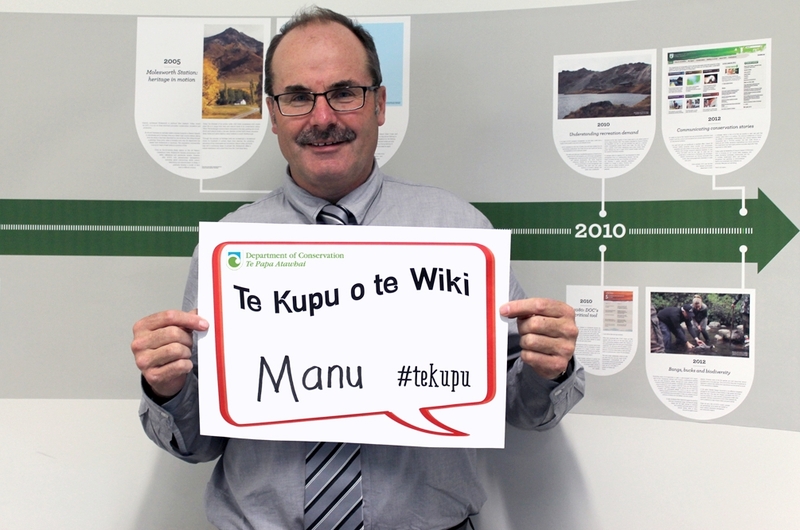 It’s Māori Language Week—Te Wiki o Te Reo Māori—a perfect time for us to enjoy a kōrero about te reo with Joe Harawira, DOC’s Kaihautu – Te Putahitanga (Manager- Strategic Partnerships). 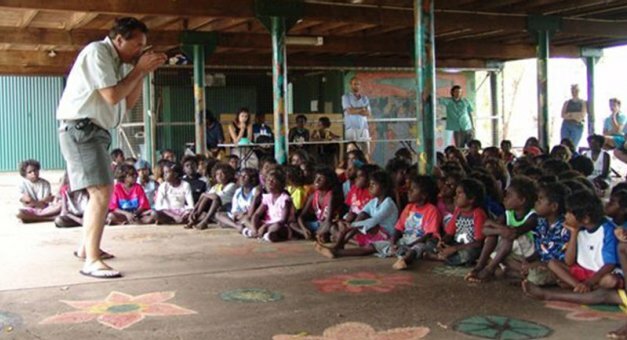 Language is central to the cultural identity of both the individual and the community to which he or she belongs. Not only does a language express the realities of a particular group, but it also marks one’s membership of that group, both from within (since the language is shared) and without (since it highlights one’s differences). If a language is lost, the cultural identity of the group is considerably weakened, which in turn alters the very nature of the society of which that group is part. In light of this, it may be considered important to retain and promote the Māori language, in order, amongst other things, to develop a diverse and harmonious society. Ko Te Reo Te Hā Te Mauri O Te Māoritanga. In 1987, the Māori language became an official language of New Zealand along with English and, more recently, Sign Language (2006). The Māori language is a very important part of who I am as New Zealander. 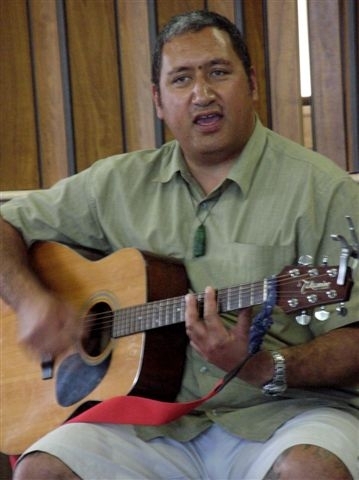 Having travelled the world over the past 35 years as a storyteller, I am constantly asked by the audiences I perform to, to tell the story in my language, the Māori language. All languages have a wairua, a spirit. The Māori language seems to be one of those languages that people can hear, can feel, can know, can understand. Even though the language is foreign to the ear, and the people I met on my travels are first time listeners of the Māori language. I first of all tell the story in te reo Māori and then retell it in English, with a translator from that country retelling it in German, Dutch, French, Hungarian and so on. 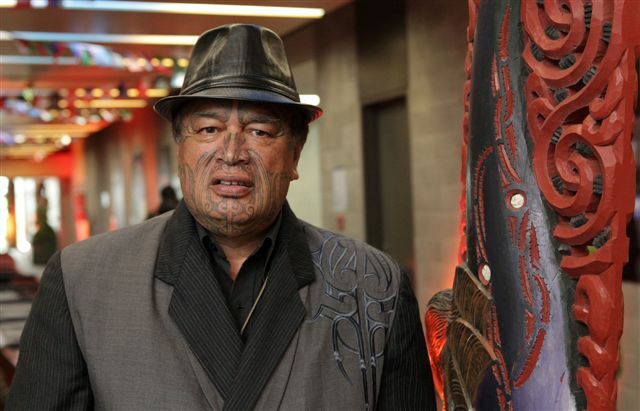 In fact, when in Paris last January, I told a story in te reo Māori and a young Māori university student who had been through the Kura Kaupapa Māori immersion schooling system translated straight into French for the children gathered. It was a fantastic experience. The Māori language has a spirit of its own and in order to maintain the integrity of the spirit, correct pronunciation is required. To mispronounce a word is to alter its story and its spirit. All names, including place names, have a whakapapa, a story. An example of people altering words is the use of Paraparam for Paraparaumu. I am not sure what the story is behind Paraparam, other than people having trouble pronouncing the word or just plain laziness. I could be facetious and say that the story behind Paraparam is that it is about someone pushing a pram down the street. 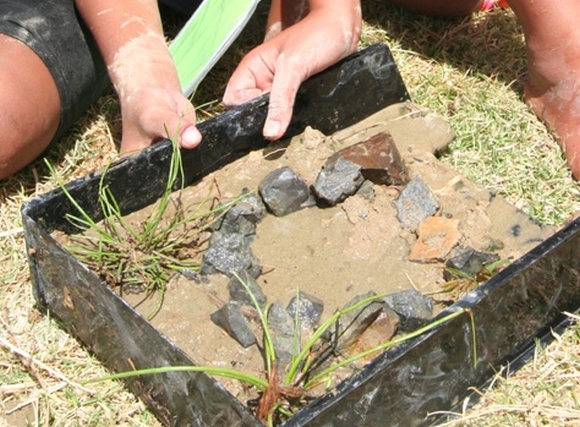 Paraparaumu alludes to the plentiful food resources of the area, evident in the leftovers found in the food pits. The literal translation of parapara is scraps and umu is cooking pit or oven. I make this point, more so, to share the importance of maintaining the integrity and the spirit of the language through correct pronunciation, as the correct pronunciation of Māori names and words has a bearing on its meaning. 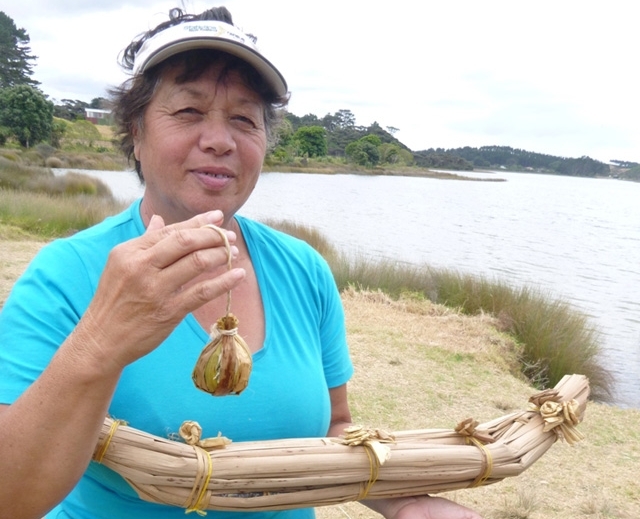 I wish not to labour the point of the importance of language to a culture, other than to say that we all are connected, physically, spiritually and mentally to the natural world, in our own ways, through our deep sense of manaaki (caring) and tiaki (nurturing). 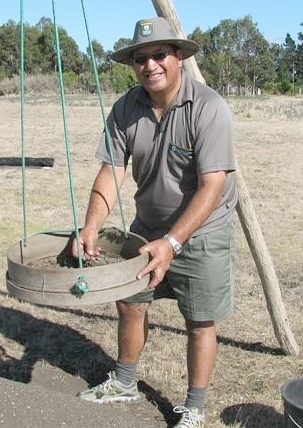 The Māori language is a simple language. It is made up of vowels and consonants. An understanding of the pronunciation of those vowels and consonants will go a long way to giving the language the mana that it deserves. I congratulate those that see value in learning the Māori language as an addition to the tool and skill sets that you already possess.